This device has all the features of XB8000, apart from wifi. Useful if you already have a Wifi multiplexer on board like Miniplex-3wi-N2K ! The XB-6000 is identical to its brother the XB-8000, minus WiFi. 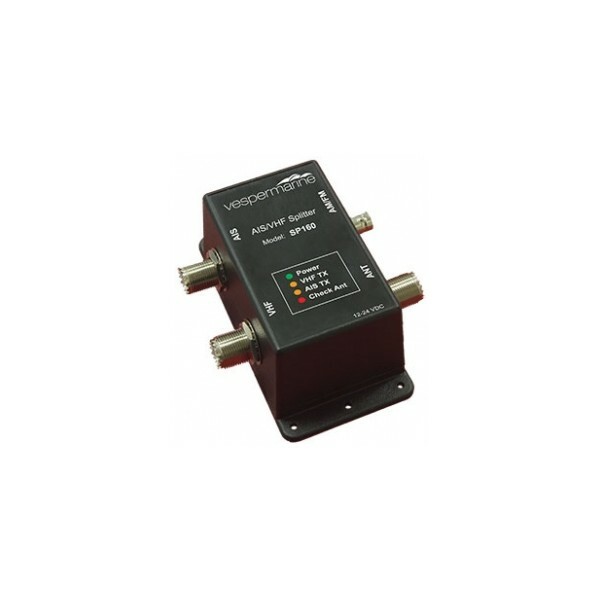 See the XB-8000 product page for more information. 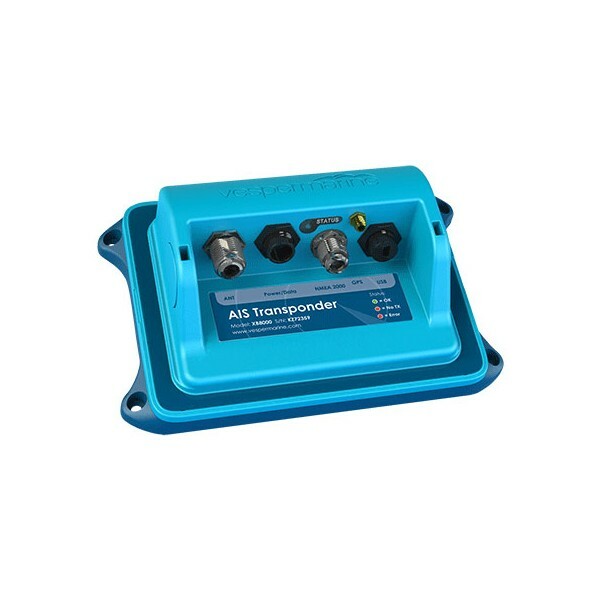 The product can be used as a standard AIS transponder and comes with its own GPS antenna. 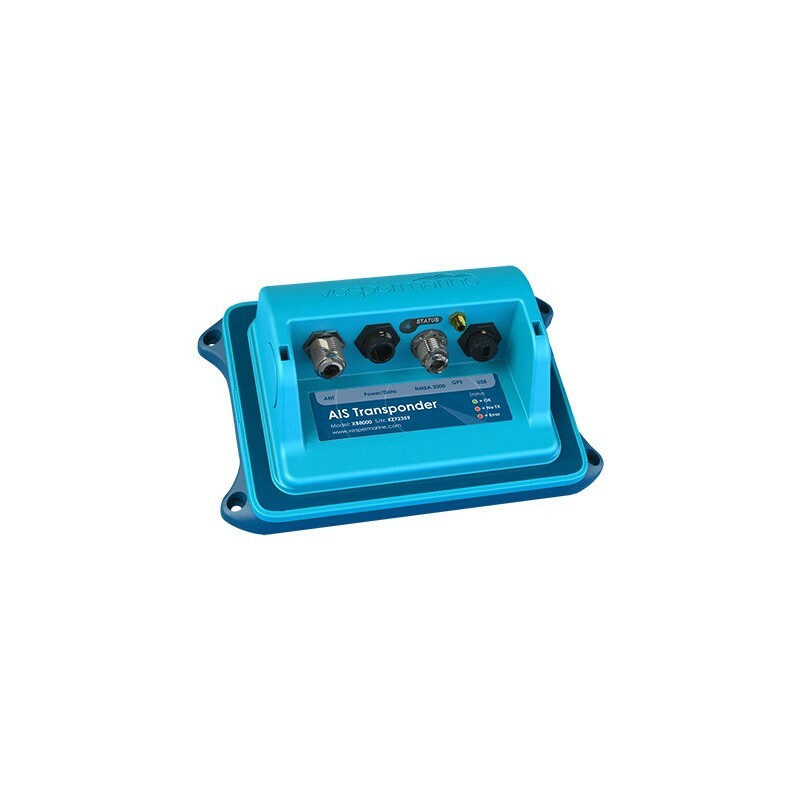 It can be connected either to a NMEA2000 network or to a NMEA0183 network.